From Barasoain Church, we drove to the Kamestisuhan District in Malolos to visit the Women of Malolos Marker, the site of the night school established by the women of Malolos to learn Spanish. Their perseverance earned Dr. Jose Rizal's praise through a letter address to the Women of Malolos. 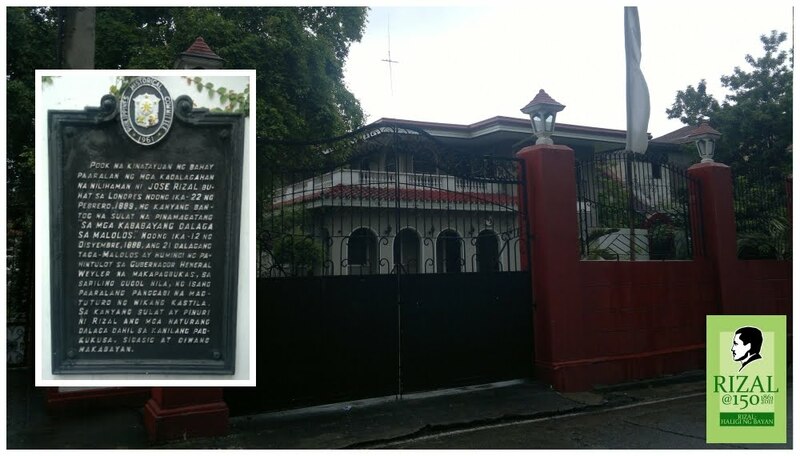 The Women of Malolos Marker is part of the Lakbay Jose Rizal @150 travel program, in celebration of the 150th birth anniversary of Dr. Jose Rizal.